How To Make Paleo Salmon Cakes! 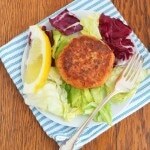 Home » Dinner » How To Make Paleo Salmon Cakes! Paleo Salmon Cakes that are quick, easy, moist, flavorful and ready in less than 30 minutes! 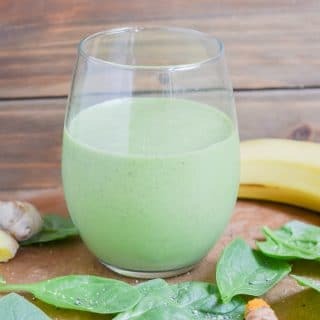 Whole30, dairy-free, grain-free and gluten-free and low-carb! There are two ways to cook; bake in the oven for about 25 minutes or in a cast iron skillet for a few minutes on each side. How To Make Salmon Cake on a plate with a lemon wedge. I seriously could not wait to share this recipe with you all! It is on my dinner and/or lunch rotation several times a month. 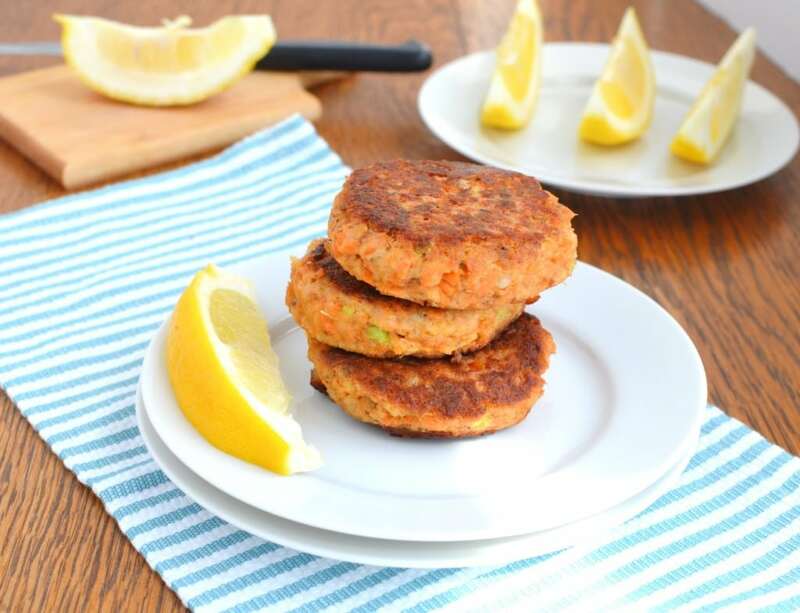 Use wild canned salmon and a few other ingredients and you will have four delicious Whole30 no fuss salmon cakes. Perfect for busy days. How To Make Salmon Cakes with a lemon wedge. Adding organic coconut flour helps the gluten-free salmon cakes hold together and become crispy. This replaces bread used in traditional recipes. 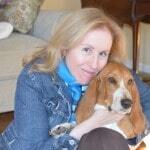 I have also used almond flour with success. 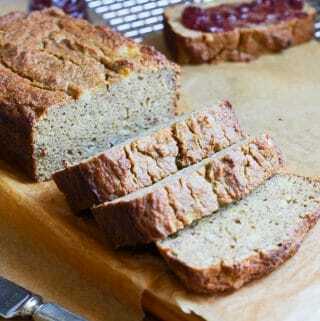 If you have a gluten-free bread you adore, you could use that as well. Tip: Keep a few cans of wild salmon in your pantry for quick meals. 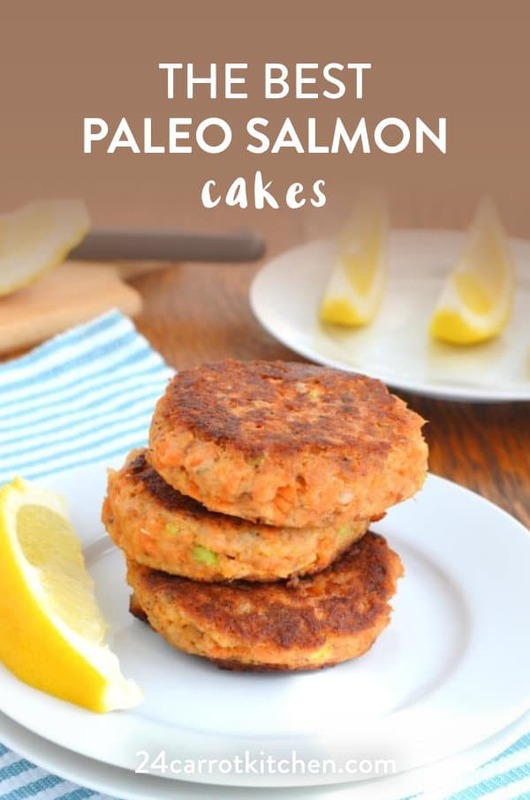 Paleo salmon cakes with fresh salmon – Have leftover baked salmon? Fresh salmon works well in this recipe! Can you bake salmon cakes? Yes, I do this quite often. 350 degrees F. for about 15-20 minutes. 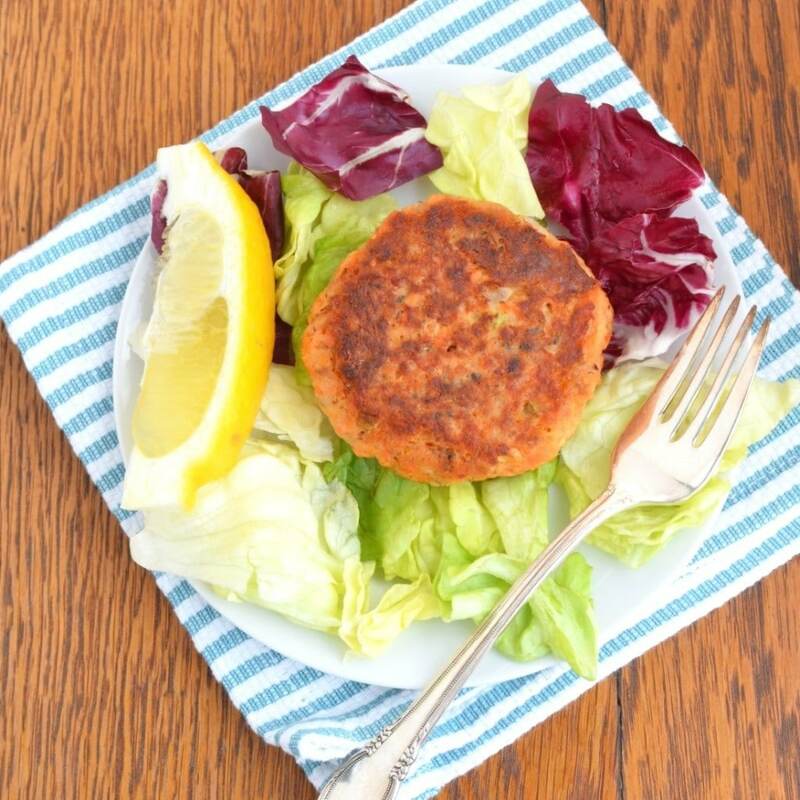 How To Make Salmon Cakes served with lettuce and a lemon wedge. 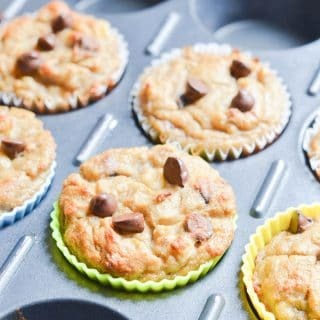 In addition to being gluten-free, they are Paleo, grain-free, dairy-free, and low carb. 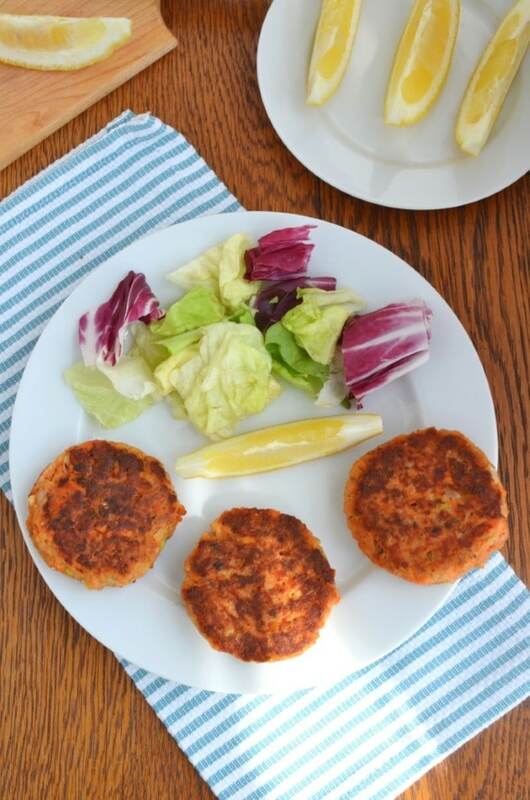 Since today’s forecast looks especially busy, these old-fashioned salmon patties are sure to be on the menu! How To Make The BEST Paleo Salmon Cakes! How To Make Paleo Salmon Cakes that are Paleo, dairy-free, gluten-free, low carb and a delicious and easy addition to your dinner/lunch rotation. Place the canned wild salmon into a medium-sized bowl. Be sure to drain off all the liquid from the can. Mix and break up the salmon pieces with a fork in the bowl. Remove any tiny bones. Once it is mixed well, add the other ingredients. 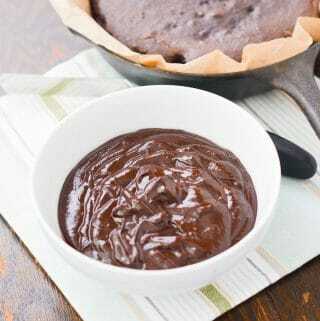 If the mixture seems too moist, add some additional coconut flour, almond meal or almond flour. 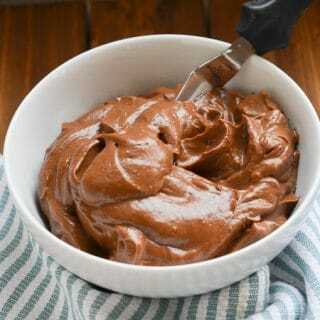 Refrigerate ingredients for about an hour (can be made ahead and refrigerated until you are using). Using a 1/4 cup measuring cup, form patties with the salmon mixture. This recipe will make exactly four salmon cakes. Note: you may need to add an additional egg if the mixture is crumbly and patties do not hold together. Place 2 tablespoons extra virgin olive oil (sub coconut oil) in a saute pan on medium-low heat (stoves vary in temp, medium to medium-low works best on mine). I usually add a little more oil if it gets depleted during cooking. Then place all four salmon cakes in the skillet, cooking for about 3- 4 minutes per side, until brown and crispy on each side. Place cooked salmon cakes on a plate with paper towel to drain excess oil. Oven baking option: I have recently discovered cooking in the oven at 350 degrees F. for about 25 minutes works great as well! Just line a baking pan with parchment paper, form the salmon patties and place on the baking sheet. Easy! Note: if the mixture does not come together well enough to make patties (crumbly), you may need to add another egg. 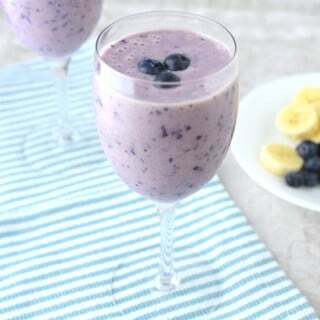 Flax eggs work great in this recipe. Use 2 flax eggs. For low fodmap version, use 1/2 teaspoon dried chives to replace shallots and 1/2 teaspoon garlic infused oil to replace garlic. 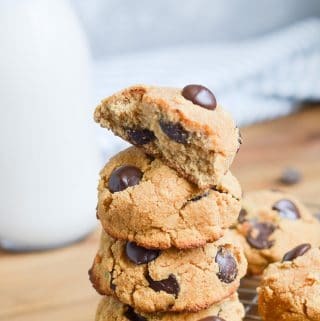 Previous Post: « How To Make Gluten-Free Chocolate Chip Cookies Recipe! Tasty dish and gluten free too! Thanks! Yes, one of my favorites too! 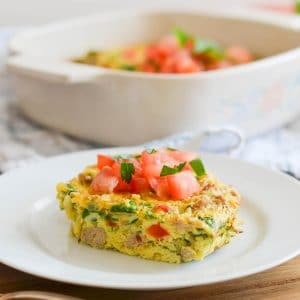 its so hard to find good gluten free recipes, thanks for sharing this recipe.. definitely will be recreating these salmon cakes in my kitchen!